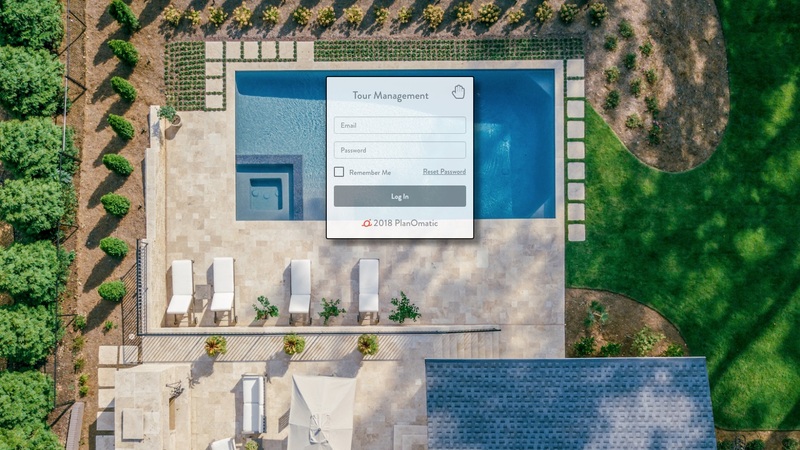 Request changes to your PlanOmatic floor plans in a few simple steps. If you need to make a change to the floor plan image, such as changing the labels of the rooms, we are happy to assist with these requests. The fastest way to do this is to send us a Change Request. 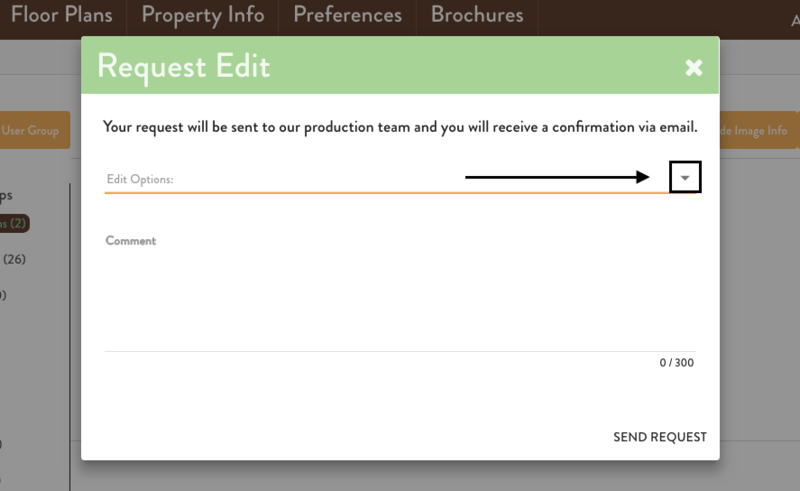 Step 3: Select the "Floorplans" under "Systems Groups"
Step 4: Select the "Request Edit" icon under the floorplan level you'd like to make changes to. 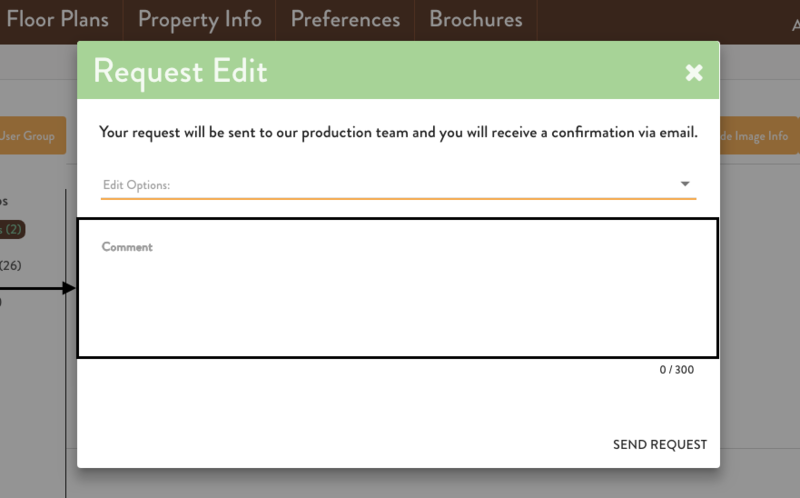 Step 6: Type the specific comments for your request into the “Comments” field. Try to be as specific as possible with your request so we may make the required edits. Almost all floor plan alterations can be made in-house. Anything from adding windows and doors to altering the room’s angles are easily fixed by our expert Production team. Turnaround time depends on the extensivity of the request but we aim to complete the Change Request within 1 to 2 hours during normal business hours. At times, you may want to draw the corrections on your current floor plan and send them to support@planomatic.com for us to fully understand the required changes. 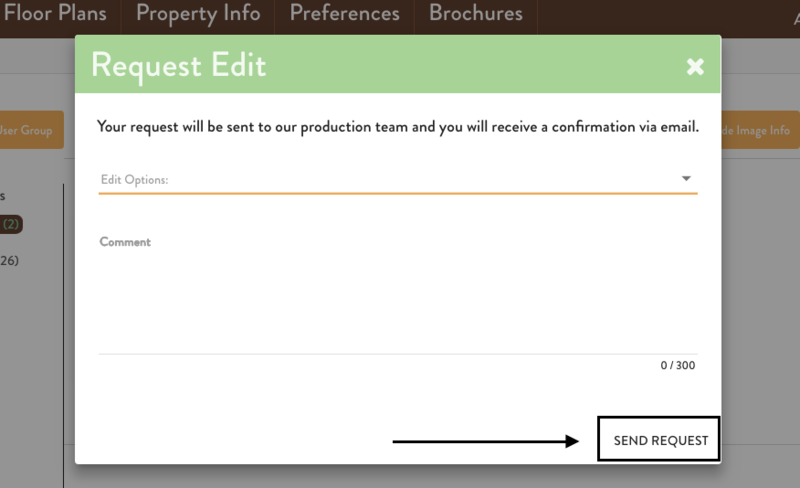 This ensures your floor plan will return to you quickly, and correct.